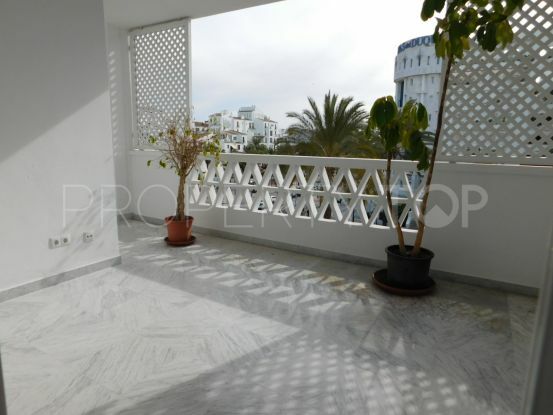 Beautiful apartment located in Puerto Banús with lovely views over the marina and the Mediterranean sea. 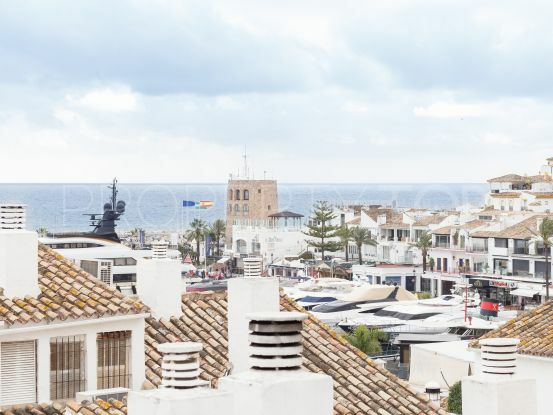 Beautiful apartment located in the heart of the famous Puerto Banús on the second line and with lovely views over the marina and the Mediterranean sea. The apartment offers 3 bedrooms and 2 bathrooms from which one en suite, a good sized living and dining area with an American fitted kitchen . From the lounge you walk into a spacious private and covered but still sunny terrace with stunning views to the port with its exclusive yachts. The apartment is tiled in marble. Further the property includes 1 parking space for 1 car in the underground communal garage. The access to the building is gated and the apartment situated on the third floor is accessed through the elevator. 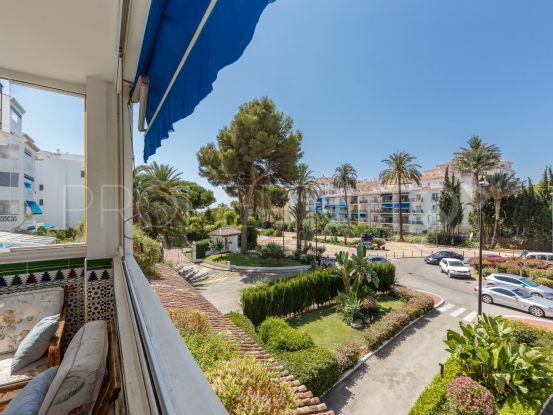 Fantastic location for anyone wishing to enjoy all facilities such as trendy bars, fashion boutiques, fine restaurants and wonderful yachts and the beach at walking distance. 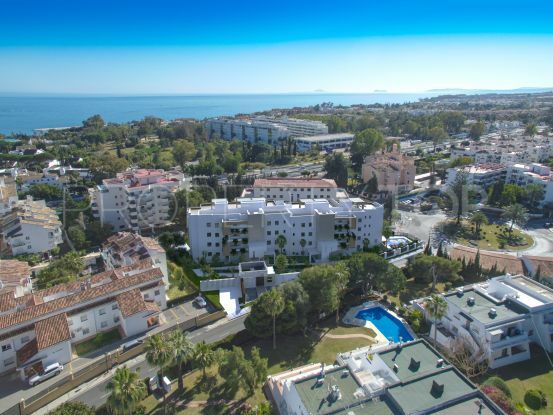 Please, send me more information about ref KSSIR-25134P-77Y492 in Puerto, Marbella - Puerto Banus, Marbella or similar properties. 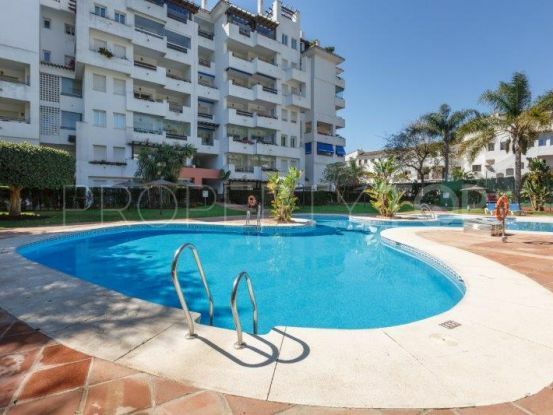 Need Advice buying this property for sale in Puerto, Marbella - Puerto Banus, Marbella? 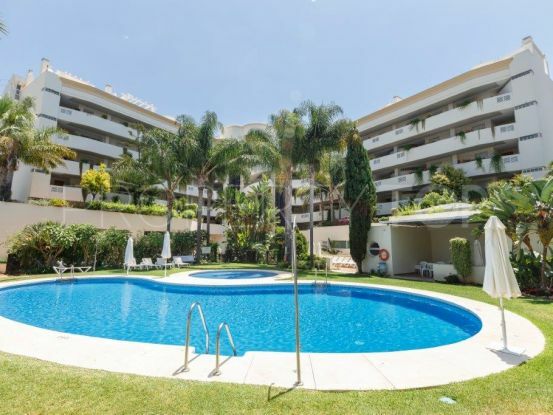 Disclaimer This is a property advertisement (REF KSSIR-25134P-77Y492) provided and maintained by KS Sotheby's International Realty, C/ Ribera, Local 39G 29660 Puerto Banús – Marbella Málaga, and does not constitute property particulars. Whilst we require advertisers to act with best practice and provide accurate information, we can only publish advertisements in good faith and have not verified any claims or statements or inspected any of the properties. PropertyTop.com does not own or control and is not responsible for the properties, website content, products or services provided or promoted by third parties and makes no warranties or representations as to the accuracy, completeness, legality, performance or suitability of any of the foregoing. We therefore accept no liability arising from any reliance made by any reader or person to whom this information is made available to.